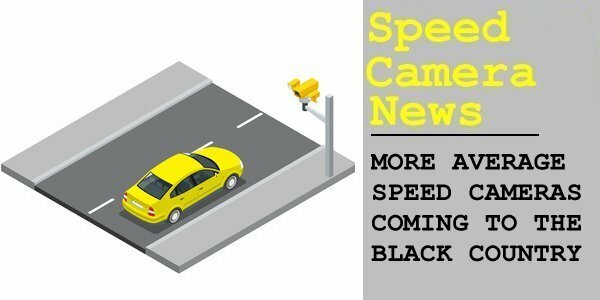 Following the success of average speed cameras in Birmingham and Solihull, more cameras are set to be introduced on two of Dudley's roads. Stretches of Birmingham New Road and the A458 will see the point-to-point cameras following additional local authority funding. Speed cameras were switched off in the area in 2013 as they were said to be unaffordable. The timescale for introduction is as yet unknown. It has also been reported that other cameras will come into force on the following roads, perhaps as early as April.